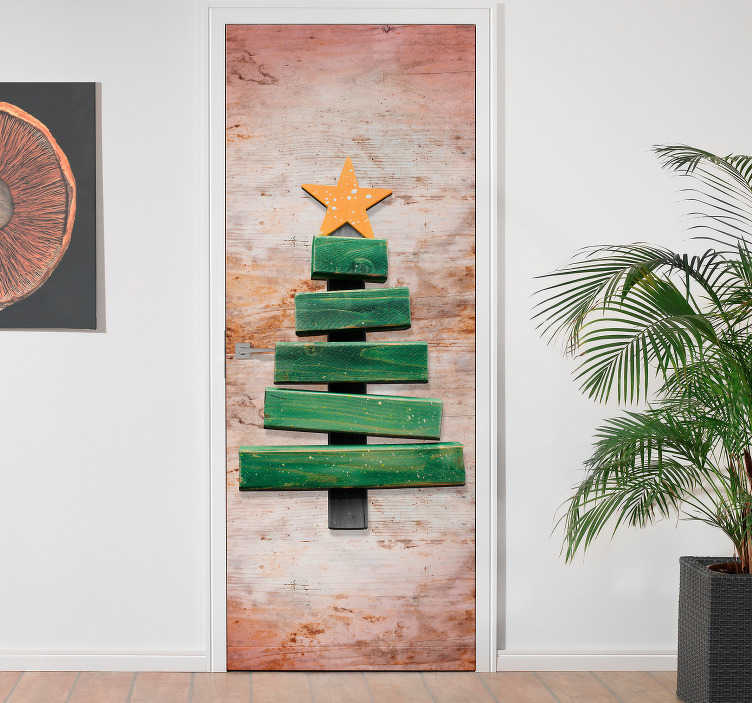 A stylish Christmas Door Sticker perfect to furnish your home this Christmas! December is fast approaching and every part of your home deserves some festive attention - Even your door, making this sticker absolutely perfect! Available in a variety of sizes. Like all of our decals, it is easy to apply and extremely long-lasting. Made using bubble-proof material and leaves no damage or residue when removed.